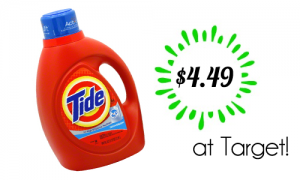 Publix is running a deal this week where you can save $3 when you buy (3) Glade items. 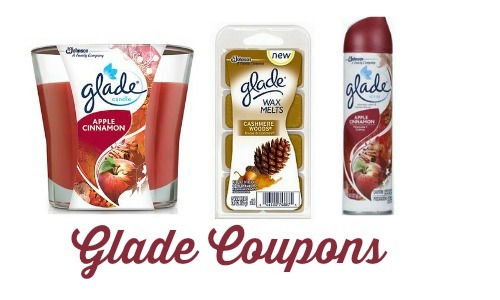 Use these Glade coupons, Ibotta app coupons, Checkout 51 coupons to get Glade products for as low as 62¢ each! Makes it $1.22 or 40¢ each! 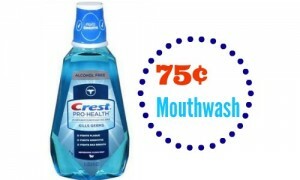 makes it 62¢ or 20¢ each!